I received the Glasstic bottle in purple. I am a very clumsy person so I was excited to find a glass bottle that even I could carry. The convenient handle makes it easier to carry with you. I have been thinking I could even tie something to it and use it to carry on my hip with some string or something making it easier to carry with when walking so I can stay hydrated without having to carry something in my hands. My co workers saw this bottle and were amazed! They wanted to know more and check it out. This glass bottle seems to have the same effect as people say glass does on double cola, It just tastes better. 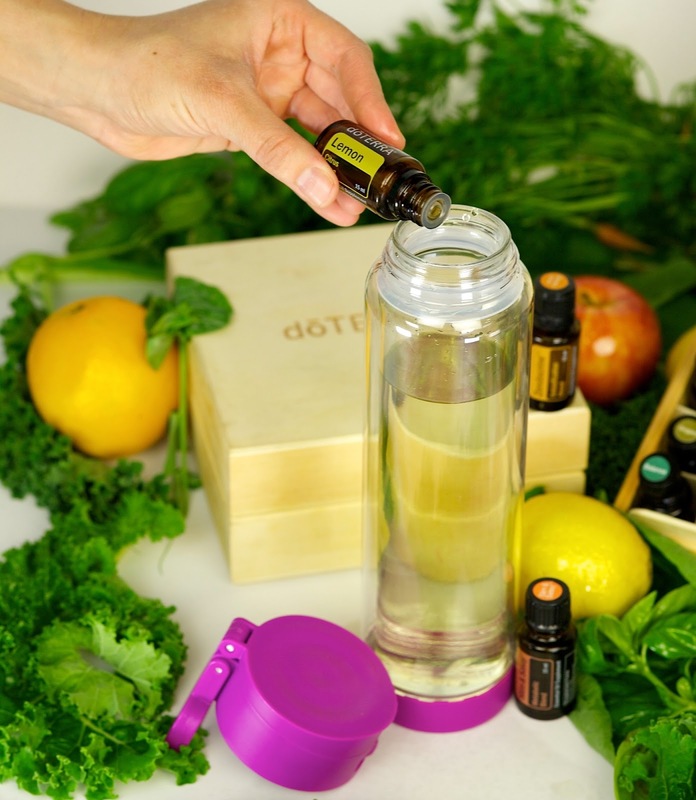 The Glasstic Glass Water Bottle is perfect for all of your favorite beverages for the following key reasons but are greatly preferred by Essential Oil and Alkaline Water drinkers due to the glass water bottle insert that contains their infused water products. These users demand Glass! Shatterproof: Designed with a glass insert on the inside of a durable plastic outer casing that helps protect from breakage while providing containment and shatter proofing even if the glass does break. Our customers love that we offer glass insert replacements for the life of the product for just the cost of shipping. This encourages reuse. Competitors don’t provide this safety or reusability! 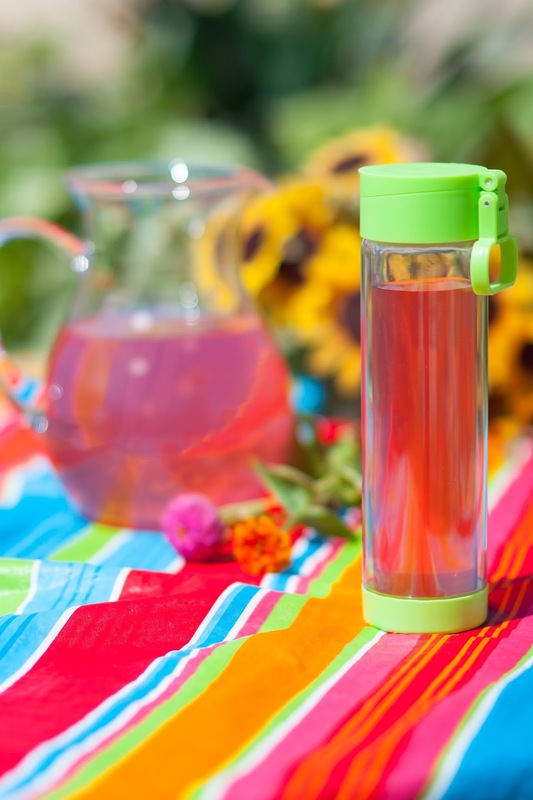 Safe & Pure: contains a 16oz pure glass insert on the inside where your liquids are and a BPA Free plastic outer shell around the glass to provide durability and containment. No risk of bad chemicals leaching into your water or beverage. For users of Essential Oils or Alkaline Water this is mandatory in a water bottle! Temperate: Double layered protection with a space between the glass and plastic which provides for total condensation protection and some additional insulation for your beverage. Won’t make a mess on your wood table! The thing I love about these is you can use them for everything! 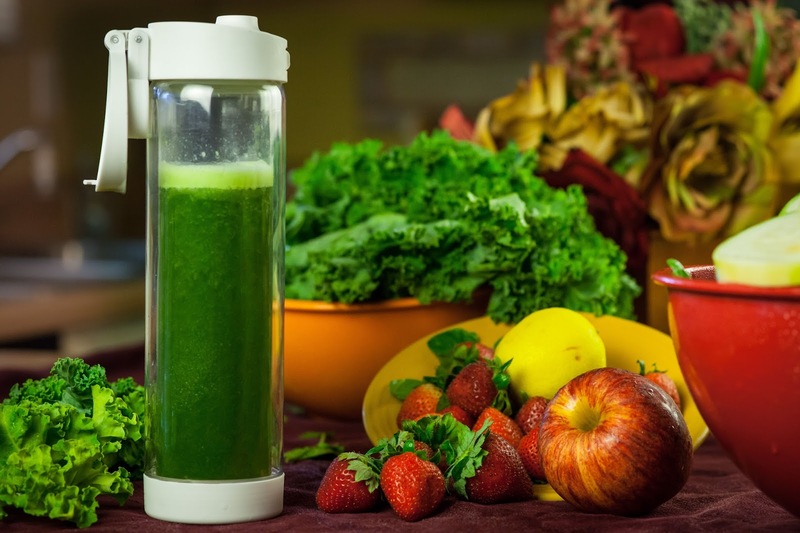 Are you on a juicing diet? You can carry that too! If you are looking for a good water bottle for on the go without spills then check out Glasstic. Wow! I love this glasstic bottle! I love the different colors & that it's glass! I'll need to go order one now!